With a mobile biometric authentication system, Apple believes vehicles will be more secure. It can not only make unlocking the car by anyone other than the registered user impossible, but also tailor in-car experience like music and driver settings based on who is approaching the car. Apple patented a tech to unlock vehicles using face authentication. The new keyless entry will also tailor in-car experience based on who is driving. The patent was filed two years ago in 2017. Apple has published a patent that outlines a way to unlock a vehicle via mobile biometric authentication. The patent might be used to open the car doors or even to secure cars. The patent is called “System and Method for Vehicle Authorisation” and was published last Friday. The patent, however, was filed back in February 2017. The patent states the current problem with keys and key fobs used to lock and unlock cars. According to the patent, vehicles presently are accessed and operated using a key or key fob which provides remote keyless entry. It also unlocks the cars and has additional functionality like starting the engine. However, most conventional key and key fobs are single factor security systems that are prone to man-in-the-middle attacks and other security issues. With a mobile biometric authentication system, Apple believes vehicles will be more secure. It can not only make unlocking the car by anyone other than the registered user impossible, but also tailor in-car experience like music and driver settings based on who is approaching the car. It’s something similar to how user profiles can be customised on a PC. The patent, which was filed two years back, is likely for Apple’s secret development of an autonomous car called Project Titan. 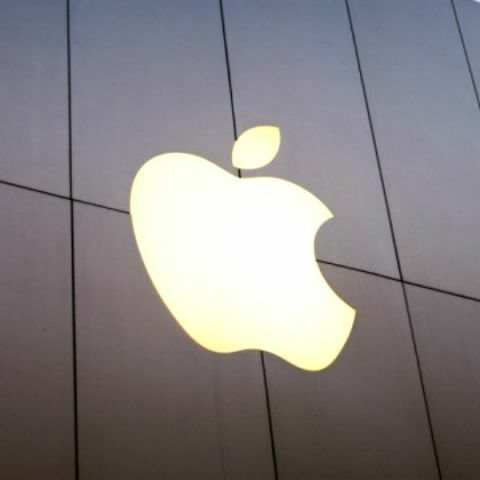 Apple had gone on a hiring spree around the same time the patent was filed, but over the span of two year, Apple also laid off around 200 staff members from the project. Two years is also a long time for Apple’s self-driving car developments. You can read the full patent here. How to Unlock iPhone Telus? how to unlock a locked memory card\'s password?? ?